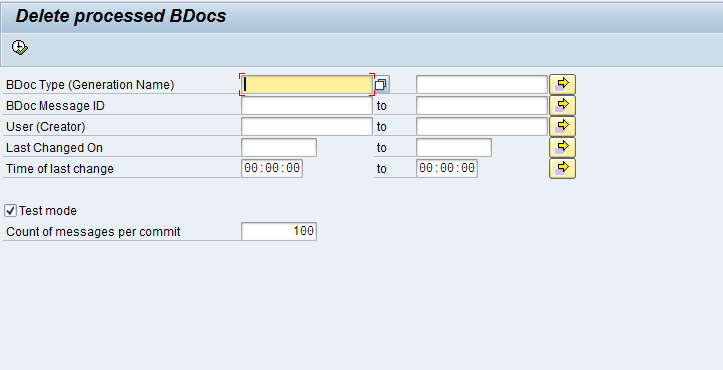 SAP CRM Middleware uses Business Document (BDoc) messages when transferring data between systems. Sometimes problem during the replication requires monitoring the Middleware. 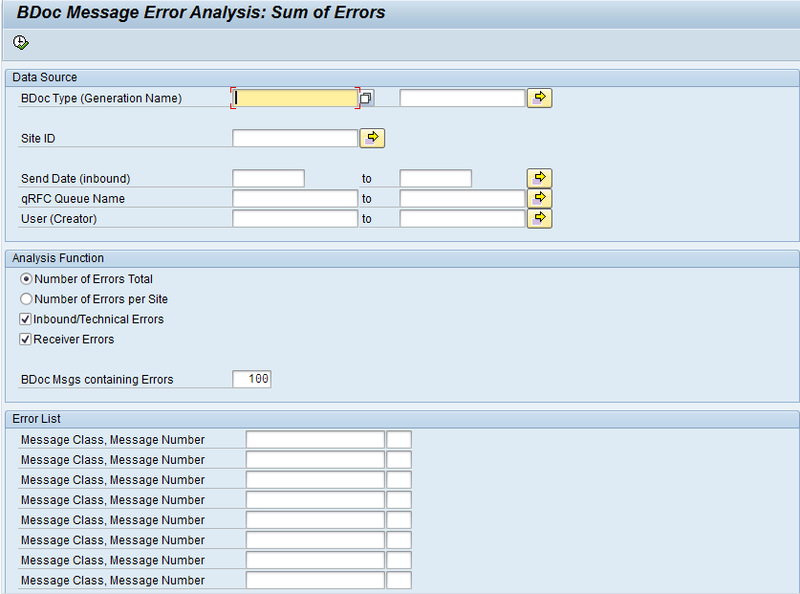 SAP offers standards tools to monitor BDoc errors messages in the system. The most used transaction is SMW01 (Display BDoc messages) accessed via menu path Middleware>Monitoring>Message Flow>Display BDOC Messages. However there are other useful transactions in the system. When checking Middleware problems, a review of configuration is necessary. The following transactions are useful. When a BDoc is not replicated successfully, is necessary to check the logs and understand the reason that causes the problem. This transaction is useful to get a detailed error message for “BDOC type”. That allows summarising all errors founded in the system. 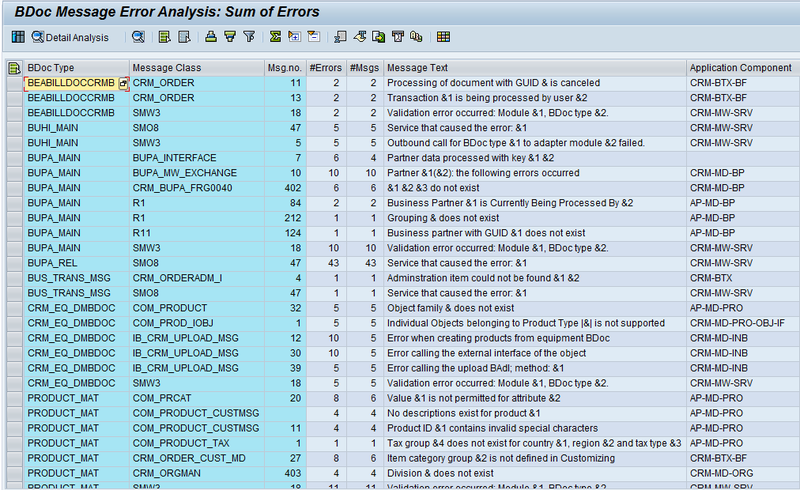 The result list not only show the “Bdoc Type” but also the component affected that is useful information when researching SAP Notes that could give any indication of the reason for the error. When pressing button “Detail Analysis” system navigate automatically to transaction “SMW01 Display BDOC Messages” and displays the BDocs Message affected. This transaction allows deleting BDocs logs from the system. It could be run in a test mode and filtered by BDoc Type, BDoc Message ID, User or change date/time. Cleaning the log will allow users to focus on unresolved system issues. In summary, middleware problems are usually based on configuration. Always have a look not only to the middleware configuration but also to the component configuration. Using monitor tools, issues in more detail could be checked and knowing the “Application Component”, a better filter could be used when lookingfor SAP Notes.